Instagram is one of the fastest growing social media service all over the world. There are approximate 400 million users of Instagram and they upload approx 80 million photos everyday. So there is a potential value of Instagram. it is considered as a valuable marketing tool for business also. Instagram is also slowly adopting paid advertisements. Instagram Mobile ad revenue grew upto $3 billion by 2017. Companies are giving thousands of Dollars to Influencers per post. Instamoda is one of the safest and fastest growing SMM Panel. Instamoda is a service provider which provides you free followers on Instagram. In this process your account is neither followed by anyone nor you following increases. 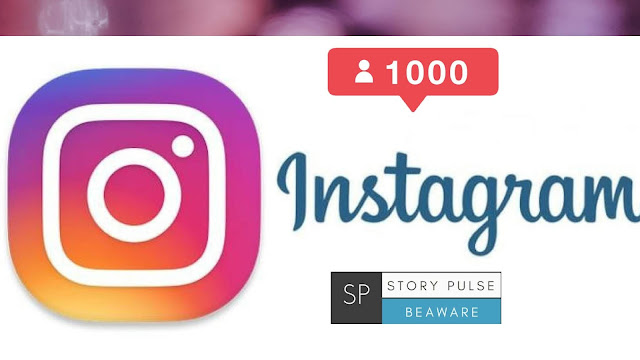 It is a great tool for getting thousands of Free Instagram Followers. In this process you have to login with your another account (fake account). You can create another account on Instagram very easily. Then login with your ID and Password. Then an OTP Will be sent to your mobile number or E- Mail Id registered with fake account. You have to simply put that OTP in the showed section. Then You will be logined on Instamoda. But this website is in Turksih Language. You have to translate in your own language by Google Translate. (on which you want followers - your real account) and select the followers count and the process will start. It is amazing - right ! You can increase thousands of followers in few hours. But there is a twist is the story. These followers are not permanent. Around 10 - 20% people will unfollow you after some time. You can also get Free Likes On Instagram, Free Story Views, Free Comments easily. Hashtags are words or group of words that categories one image from another on Instagram. Using Hashtags is one of the best ways to get Engaging and Active audience on Instagram. to show their Pictures or Post to a large number of audience. Using Hahtags can also land you upto DISCOVER PAGE on Instagram. Here is a tip for you . If you have less then 10K Followers on Instagram, then you should go with the hashtags less than 50k Posts. If you select common words like ( #instagood , #instamood, #fashion) , then there are 0 Possibilities of ranking of your photos on that particular hashtags. So there are less chances of getting likes , comments and followers in this case. But If you select Hashtags related to your Niche, Style of Photo , with less than 50k or 100k posts then there are great chances of getting viral of your post on Instagram. The more you use Hashtags the higher the chances are of your post ranking. It is one of the most important step to be done before publishing the post on Instagram. Now many of you will ask that How to find the right time to post photos ? Well if you had seen other posts about - How to increase Instagram Likes and Followers, You must have read about post timing. memorise the post timing again and again. Now what you have to do is Just go to your Insights tab on Instagram account as shown below. Scroll down and see the audience behaviour there. See on which day your followers are exacty active on Instagram. It will help you a lot in gaining a lot of likes on your pictures. As you all know that sharing is caring. So you must engaged with the accounts that you follows. So what you have to do exactly to get a large number of followers is to like and follow same NICHE account. it is one of the most obvious ways to get likes and comments. You can like their photos, comment on their photos and follow their accounts. You have to see the photos related to your NICHE. It will increase your creativity and you can also create valuable content. However some people use to follow other peoples to get a follow back. You just have to go to any of the person's profile and go to is following section and you have to follow those accounts by line. Then after sometime you can see the sudden increase in your followers rate. It is one of the common way to get followers. 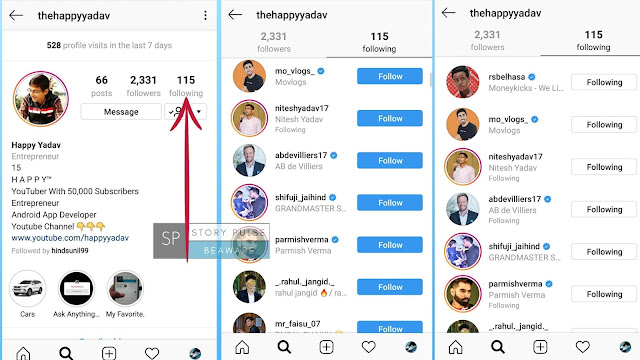 If you want to rank your photos and videos higher on the Discover page and want numerous likes and followers on your account then there is a need of understanding Instagram algorithm. 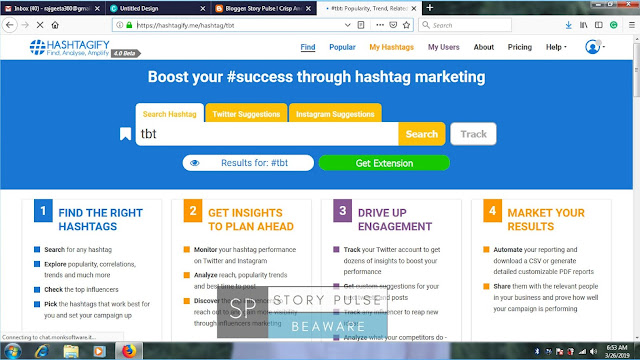 So, here is a trick for you to rank higher on Discover Page, you must make sure that your post is getting several likes and comments in first 5 to 10 hours after posting the photos. These 5 to 10 hours after posting the photos will decide the likes and comments on your photos. 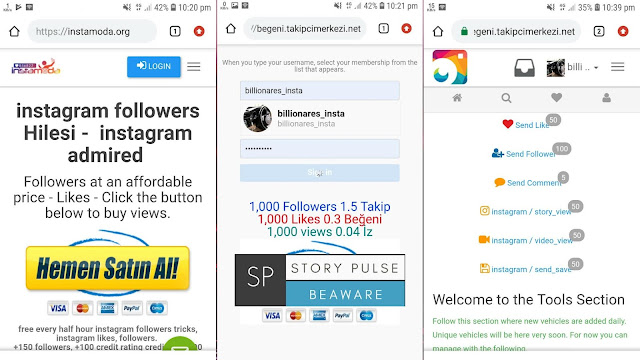 It is a proven method that is used by many influencers some of the persons used to send fake likes after posting the photos for higher ranking on Discover page. Instagram. This component is totally based on how you have interacted with similar posts in the past time. it was updating the old algorithm to make sure that NEWER POSTS are more likely to appear first in the feed. So in this way your feed will look more fresh and you would not miss the creative content. 3. Relationship: It is one of the most important pillar of Instagram algorithm. 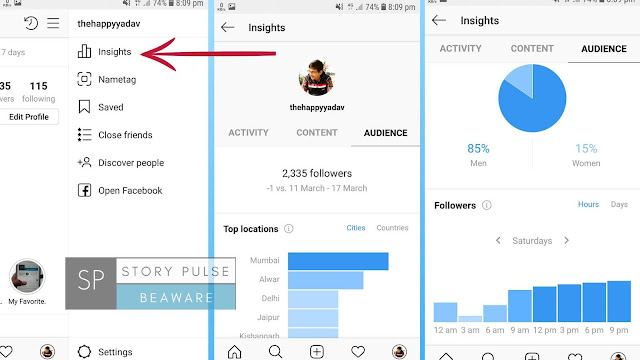 Instagram analyses the depth of relationship with the person or a brand based on how often you engage with their post by liking and commenting on someone's post. So, You will see more of that persons photos and videos in your feed. This ensure that you see content from people who are very close to you and who have a close relationship with you. Instagram stories are one of the greatest methods to get more active ,real and authentic followers. You should create beautiful, decorative and creative stories to engage with your audience. If you are bored with same font styles on Instagrm, You can use this awesome and unique tool - Lingojam. From this Tool, you can get numerous Font Text to use in Instagram stories. It will enhance your Instgram stories. I have also made a video to enhance the Instagram stories and to get real active Instagram followers. So here is a Bonus Tip for you all. If you want to be an Instagram Celebrity then You have to do Smart Work. It means that You should post one photo daily with proper Hashtags as mentioned above. You should put 5 - 6 stories daily with proper Hashtags. There are great chances of ranking of stories besides Photos. It is the Bonus Tip for you. If you apply these Tips in your Instagram schedule then Noone can stop you from becoming a CELEBRITY. So after reading this elaborated post , You must got to know how to get peoples's attention and get free Instagram followers. In this Beautiful Post I told you 6 Methods To Increase Free Instagram followers. So you shouuld apply these 6 methods in your daily Instagram Life and You will see a J-Curve in your Instagram Growth.